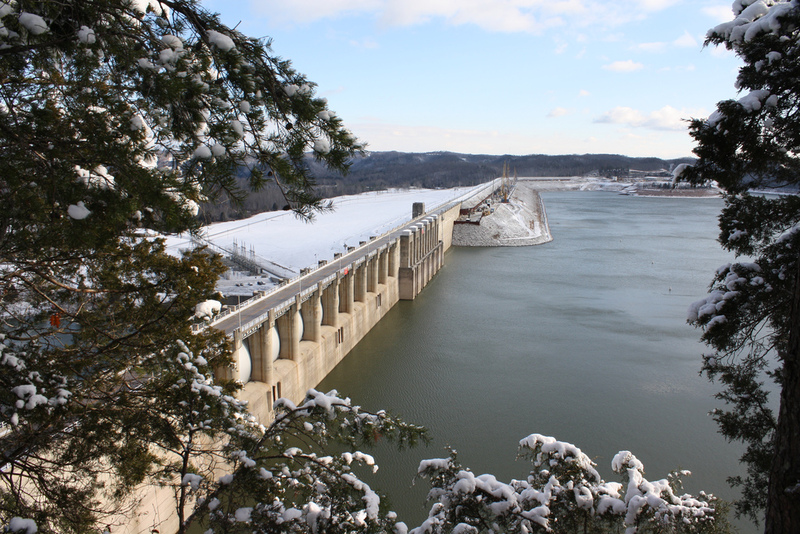 Lake Cumberland is located in Jamestown, Kentucky and offers plenty to keep you as busy or as relaxed as you want to be. The on-site Country Store offers books, Kentucky crafted products and any items you may have forgotten to pack for your trip. Known as “The Houseboat Capital of the World,” Lake Cumberland has 100 boat slips, pontoon boats, house boats and ski boats. Aside from water activities, Lake Cumberland has disc golf, mini golf, horseback riding, shuffleboard and a game room. Lake Bluff Trail, 4 miles long, and Baugh Branch Trail, 1.6 miles long, offer trails to fit both the beginner and advanced hiker and biker. Lodges, cottages and camping are available at Lake Cumberland.